Do you long to relax in a secluded oasis accented by a warm fire, soft furnishings, or a gentle breeze? 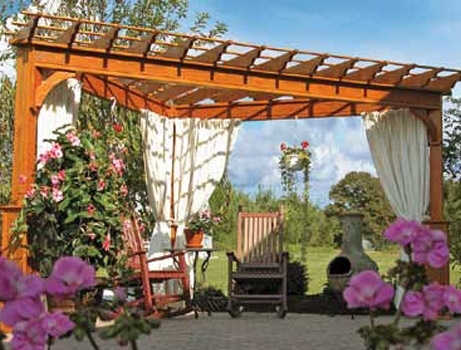 Our handcrafted pergolas will bring your dream to your backyard! Why let the inviting feeling of home stop at your door? 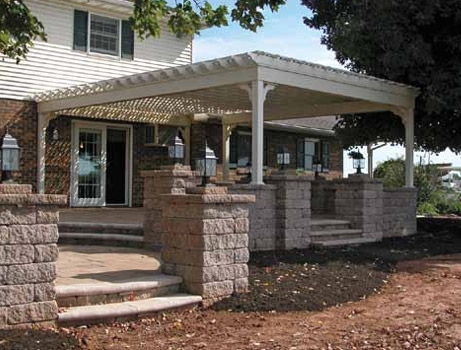 Create an outdoor family room that your neighbors will admire and your family will love! Don't be surprised if your next family barbecue or game night draws an eager crowd! 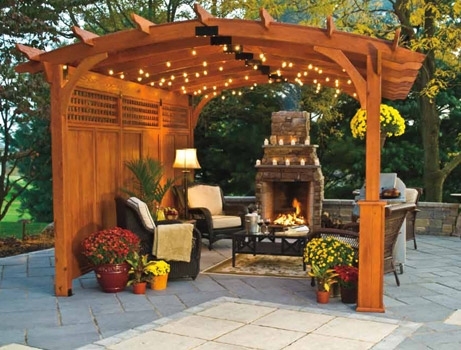 Made for both entertaining and quiet reflections - a handcrafted pergola is a fitting reward for the dedicated, hard-working person. Let it be a show-stopping centerpiece to enhance your home and landscape resembling a fine piece of art!